At Brandl Fine Art we stand for a superb, enthusiastic and personal service to customers in the fine art sector. The team is highly dedicated, experienced, and comes with a specific desire for the fulfilment of top services. A combined know-how of hundreds of years of experience stands for our corporate mission: customers first ! Our customers composes of museums, private and corporate collections, auction houses, and artists. Headquartered in Cologne we are based in the 3 top art focused cities in Germany ( Berlin, Cologne, Munich). We deliver our services to a worldwide clientel. Our enterprise ranks amongst the 3 largest companies in this sector in Germany. A team of + 80 staff from various disciplines builds the base for our customers success: art packers, art riggers, art truck drivers, our inhouse crating shop team and logistics specialists with a defined focus. Such as the museum exhibition team, the special projects team, the art fairs team and the customs operations team. Our team is experienced in working in Germany but as well in other countries: the art fairs team is on site in Basel, Paris, Miami, Singapore and various other destinations when our customer arrive at their booth. The museum team is on site, always, when customer projects are installed or dismantled for return to lenders. No matter where this takes place. We offer our road transport services to any destination in Germany and Europe. As a registered customs broker we are connected to the European Communities transborder ATLAS-System. We do perform customs clearance in any city and at any airport in Germany, temporary or final. We are partnering with fine agents throughout Europe on the same topic. We also have an AEO status. AEO stand for Authrorised Economic Operator. The AEO concept is based on the Customs-to-Business partnership introduced by the World Customs Organisation (WCO). Traders who voluntarily meet a wide range of criteria work in close cooperation with customs authorities to assure the common objective of supply chain security and are entitled to enjoy benefits throughout the EU. Our bond insurance coverage for bonded customs operations is among the highest in central Europe. For exhibitions or single artworks in transit we offer bonded warehouse space which come close to the status of freeports in Switzerland, including the possibility for art dealers to expose their artwork to customers in our bonded environment. 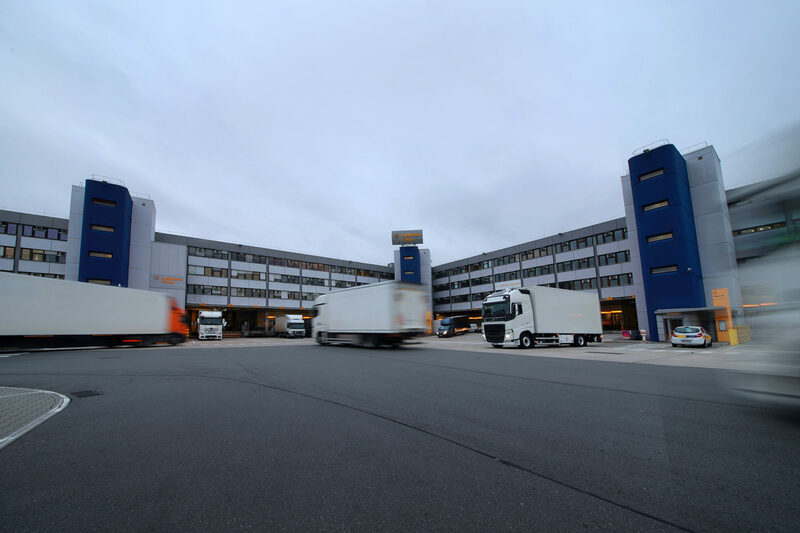 If you prefer a freeport art storage facility in Zurich, we also offer this via our partner company Cosmotrans AG. Internationally we have a standing relationship with prime Fine Art Agents. We are member of ICEFAT, and we cooperate through this network as well as with many ARTIM member companies. Whilst traditionally our intercontinental customer base is mainly located in the Americas with a focus on the USA, we have over the last 3 years also developed strong services to Asia, especially to China. Our reference list provides information about such projects.